 Intelmusic has a powerful presence in Del Mar and has revolutionized the way piano is being taught in the city. The experts – who together, have more than 50 years of Piano teaching experience, are taking weekly piano lessons for students with Beginners, Intermediate and Advance piano playing skills.The Intelmusic piano institute in Del Mar designs piano lessons based on neurolinguistic programming and self control. Click here to learn more! This neurolinguistic programming facilitates accelerated learning. The multi-sensory approach activates brain centers, thereby creating a system of neuro pathways. This enables our students to connect their personal experience with the music and imbibe it. Go ahead Del Mar and get in touch for a complimentary piano lesson!